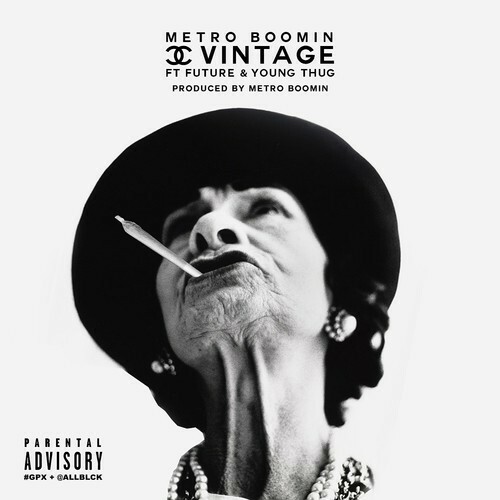 I can just imagine Future pouring out his heart and soul on this one. 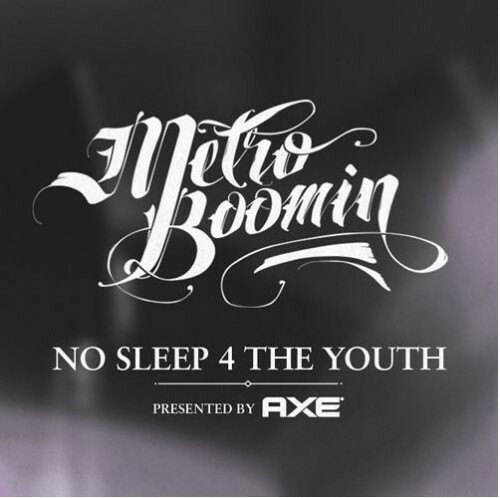 Metro Boomin always comes correct with the beats, so check out his latest instrumental. Rappers, pay attention. 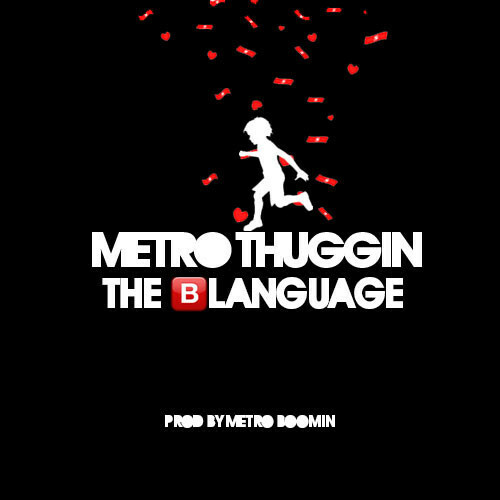 Metro Boomin just put out three minutes and forty-nine seconds of heat for your studio sessions. Press play and step ya bars up. 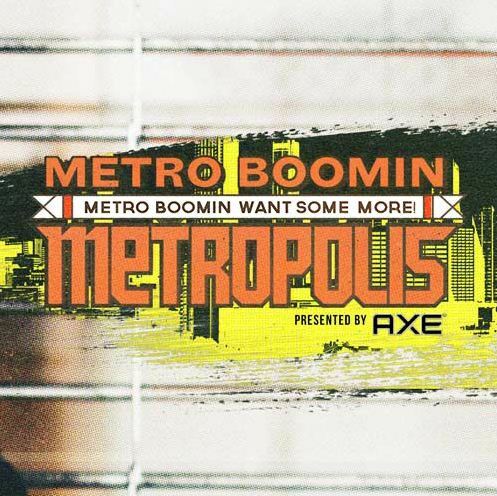 Metro Boomin is on one hell of a run. Peep his new swag Vintage below. Metro Boomin has been extremely busy as of late. This is the first single off of his upcoming, currently untitled album which is due this Spring.